Since the number of internet users is rising day by day and also many different counties are providing internet at the most cheapest rates ever possible; this is giving rise to the increase in the number of internet users from all around the world. Since peoples are more online nowadays therefore it is helping in making the world more “digital’. As a result of this, the dependability over TV, radio, newspapers and etc are decreasing. Also with the technological advancement now more mobile users are exponentially growing. Now with the vast online community worldwide; marketers are now totally dependent in ‘digital marketing’. There are many benefits for digital marketing as once can measure the Return of their investment from this mode of marketing. There are also numerous benefits from this “marketing method such as the marketers can target their preferred audience, the marketers can now target their preferred demographics, and the marketers can now control the ad flow & budgeting and much more advantages”. But wait! Sometimes the cost of promoting online via methods like search engine marketing (also known as SEM or Google Ad Words) are too high and for new business startups or midsized business; online paid promotion must not be too friendly for the marketers. This gave the rise of search engine optimization which is also known as SEO. Search engine optimization or S.E.O is nothing but optimizing domains, contents, business portfolios, sales landing pages and etc for improving its rank in the eye of a search engine such as Google, Bing and etc. On a survey it has been found out that each day over billions of searches are made online via Google (which is a search engine giant). Since over a billion search queries are made each day on search engine; therefore if somehow the business landing pages, contents or websites is ranked on the first page against a particular set of keyword than it can provide the ultimate business benefit in traffic acquisition & sales funnel hike and the best part the full process will be totally organic. In other words, you ain’t needed to spend any money on paid promotions which will cost you thousands of dollars. “Now SEO if done properly can give tremendous sales & business benefit for any particular business”. Old seo methods will not going to give any additional benefit in rank boost. In fact studies have shown that spammed way of building links will not going to help in the year 2018. Today, this article will provide Top 10 SEO Trends That Will Matter in 2018 and which will also help in improving the rank of your business domain and website or any related landing page. As per a survey conducted by Google; mobile users are rising like an exponential curve. Every 8 in 10 people use a mobile device for carrying out most of the major activities each day. Therefore, this is one of the most important factors which search optimization specialists should keep over their head. The more the mobile friendly a sire is; the more is the seo score. Search engine optimization experts should make sure that the site is fully responsive and mobile friendly. They should also make sure that the Google page speed insights score is good which is also known as Google P.S.I score. Moreover, the resources within the website should also be responsive. These resources include things like images, info graphics, banners, header images and etc. The mobile friendly websites should also contain viewport which will help in adapting the screen size of any resolution as per the design is concerned. Thus, mobile friendliness serves as one of the major factor which will continue in 2018 as the trend in SEO. Have you ever wondered the power of faster loading page and faster loading website? Well, you just can’t imagine the massive power of a website loading extremely faster as compared to its peers. “Faster loading of web pages serves the ultimate good user experience and thereafter it helps in good SEO score boost.” As per Google AdWord is considered, faster loading of a website or a webpage is one of the most important point for achieving a good quality score of a landing page. As per a survey conducted by various online marketers; if a site doesn’t loads within 5 sec than visitors are likely to abandon the site no matter what. Bad page loading time is really a very bad SEO practice and it also affects the SEO score very badly. There are several ways by which one can improve page load time. The very first option to reduce page load time is by reducing the size of images, optimizing images, minimizing or reducing hyper transmission transfer protocol request, using a content delivery network, using a good hosting such as virtual private server or a dedicated server, enabling proper caching of the site via htaccess, minimizing requests, minification of Java script 9JS), cascading style sheets (CSS), HTML, remove query strings, leveraging the browser cache, enabling gZIP compression and much more. SEO ranking are like the one specific side of the same thing which is called as Google ranking. The main goal of the rankings is required to promote an online business. It is quite true that the search ranking depends on the WEB 2.0, content, Blog, keywords, high quality links, and technical seo and UX user friendly design. But, research say that the year 2018 has become the year of the intelligent human brain and the term artificial intelligent on search optimization has come into reality and it should be taken into count. 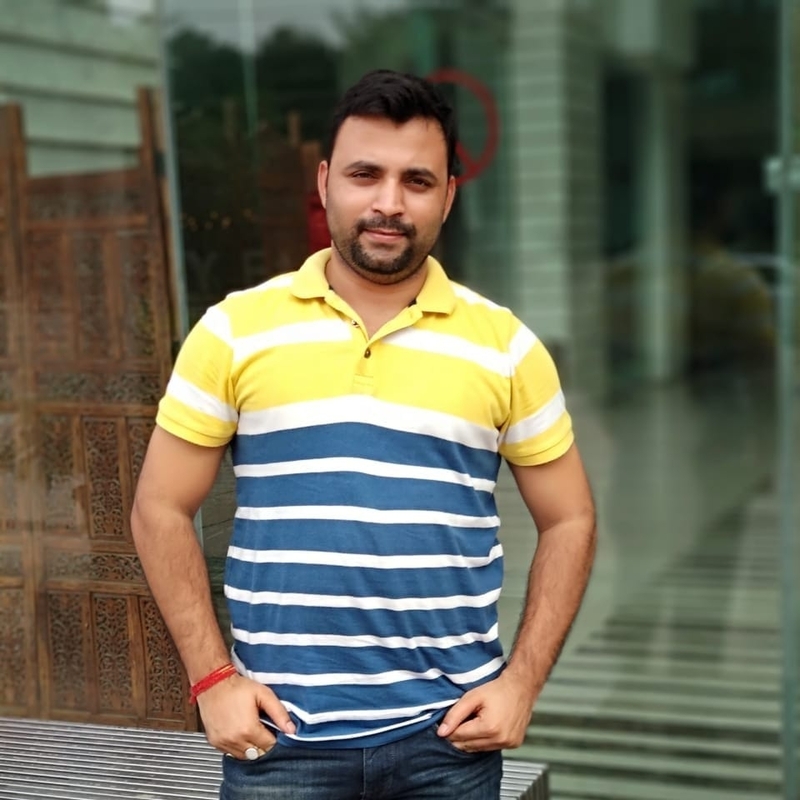 Probably, you heard about the term Google’s Rank Brain, the latest artificial intelligence & machine learning algorithm that is considered as the supreme invention of SEO ranking till now. It is a way of learning how fast the SEO industry is changing and how does search queries work. Now Google is trying to understand the user needs and they want to serve the exact information what they might be looking for. The importance of Google Rank Brain is tremendous. The hundreds of machine learning algorithm signals of this AI determine the search results or a query made on a Google search page and notices the ranking and position of the standings. According to Google, it’s the third most vital factor after content and designing that determined the ranking of a page. Reports say that Google Rank Brain is responsible for 20 % of all online searching. The Google Ranking brain mechanism can affect thesearch rankings a way lot different than before. Earlier Google used a fixed book set of algorithm for returning results based on search queries made but now the results are reflected based on rank brain & AI. Another major benefit of using Rank brain in Google algorithm is the elimination of black hat methods which are widely used all around the world. 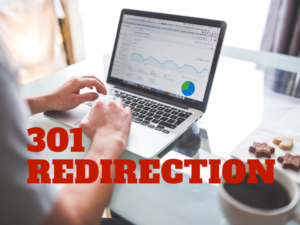 The search optimization of the bad practices regarding the SEO has been lessened as the artificial intelligences take the charge over the Google. Google optimized the sites according to the ability through ranking. But, now the AI shut down all the bad practices and helps in lowering down the ranking of irrelevant contents & also the contents which puts zero to no user experience at all. -Why Rich Snippets & Schema Markup Language matter? 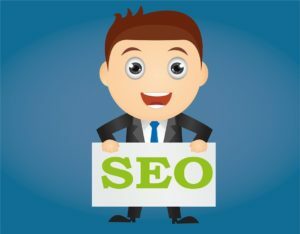 “Rich snippets and schema markup language is the one which one needs to work on more for getting a good boost in SEO score and also for having a better ranking in search engine results page (also known as SERP).” The rich snippets are a way to communicate with Google about the content contained within the site. It can either be review schema, event schema, business schema, and much more. It’s better to use the schema in JSON LD form as it doesn’t affect the Google PSI score. After setting the schema it can be used within the URL’s header and than it can be tested from Google data testing tool which is known as Google Structured data testing tool. 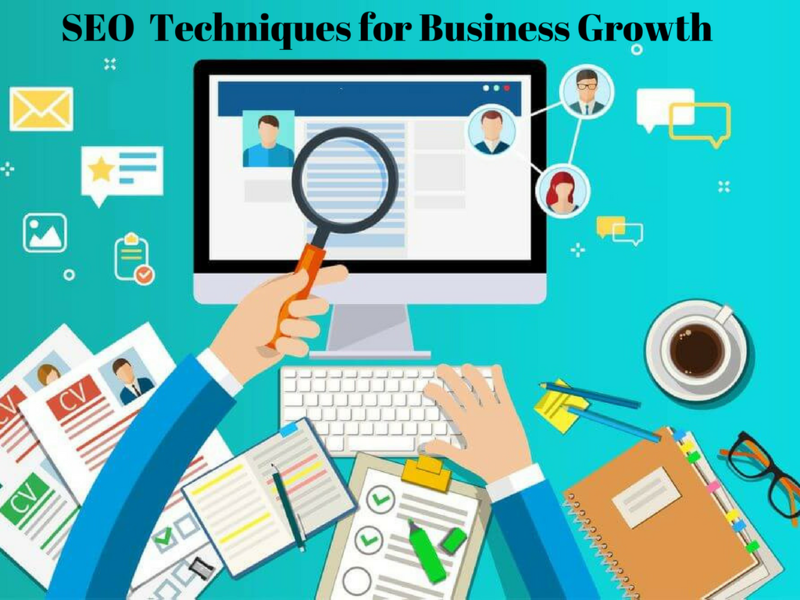 This technique will give a good SEO boost. Yes, you heard that right! You should optimize your business and website more for your users rather than just over optimizing it for Google. In fact a research have shown that over optimization will lead to penalty such as exact match domain issue, keyword stuffing issue, hidden tags issue, cloaking and etc. The one very important thing which you should keep on your mind is write unique content for your users and try to provide a value or meaning to your contents. The more value your content will provide for the users the more will be your chances of getting high in search engine results pages (SERP) visibility. Yup! This is a fact as because the future of search lies in voice search. Launched back in 2002, this major feature of Google gained much popularity as of 2018 and it will continue to break the trend and it will simply be the future of search. Therefore, when you will write any piece of content always write in such as way so that voice search can easily find it. Make your topic as relevant to the niche as possible. This will help you in voice search optimization. Social media platform is one of the most important ranking signal factors for boosting your SEO score and also increasing your SERP visibility factor. A much good number of social media engagements will highlight that your content is well engaged with the users and also it is likely to create a value for the users, therefore SEO experts must leverage well for the social media and brand mentions as well. Accelerate mobile pages or AMP also helps in making good hike in SERP visibility and also position tracking feature. AMP pages will give fast served mobile pages for better user experience. Now as I came to the end of the article, here are some of the key point and takeaways which one should keep on their mind. With the rising digital era, the future will prevail digitally right from marketing to trading and everything. Therefore, digital should be given more preference. Content will still play a vital role in measuring the SEO success and therefore, content should be considered and treated as the King of SEO strategy. Business owners should also now leverage more on maintaining a good social presence; this will be the ultimate future of search optimization. One should always try to give the best effort to maintain best user experience as Possible. Last but not the least, the load time should be good enough and webmasters should try to serve their content as fast as possible.